Don't let the cooler weather get you down when all you need to do is put on the right hat like this smooth looking chocolate brown Wool 507 by Kangol hats. 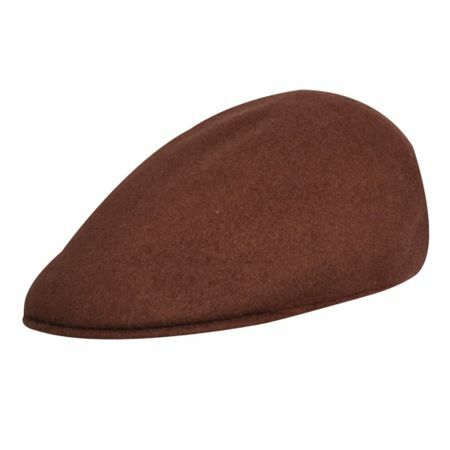 Kangol is the iconic king of stylish hats worn by Actors and Athletes alike who have style. Get into the swing with some Kangol hats for your wardrobe. Read more about Kangol Here. Take a look at all the styles and colors of Kangol Hats Here.